No More Paper. No More Data Entry. 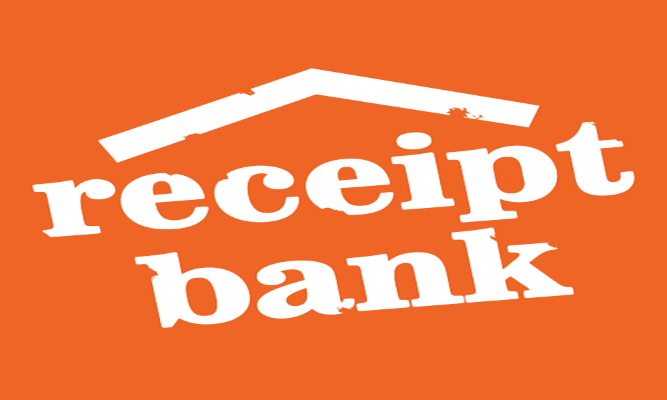 Receipt Bank helps you spend less time bookkeeping and more time growing your business. Use the iPhone or Android apps to send receipts and invoices while you are out and about. Get the whole picture by adding your entire team, with different access levels, approvals, and expense reports. Create rules that tell Receipt Bank when and where to transfer information for transactions, suppliers and payment methods. Your receipt and invoice data is automatically sorted and categorised once it arrives. Set your own rules to apply nominal codes, categories and more. Clients submit their items to you by taking a photo with our mobile app, email in, or simply upload receipts and invoices via desktop. Pricing based on the number of transactions not the number of users so get the whole team involved at no extra cost. Resolve issues on individual receipts by directly messaging your client through the Receipt Bank app. Receipt Bank connects with 15 partners. Xero is one of our favourites.